Cops arbitrarily harassing people is no laughing matter. But when they pull over informed individuals who refuse to roll over and lick the boot of oppression, there is a learning experience to be had by all. 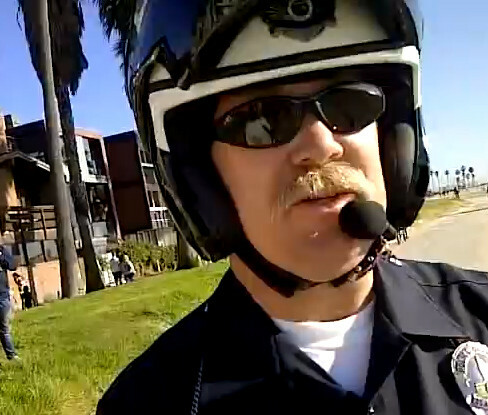 The man in this video turned his “owning of this cop” into a comical experience. We salute you dangerous fast beach cruiser man.